Our clinic is fully licenced and accredited to offer all of the listed services to the public. 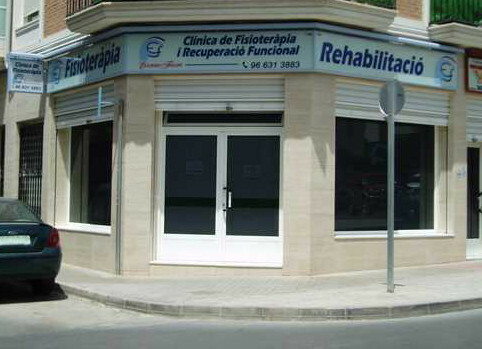 Our goal is to offer treatments that comply with the highest scientific standards of physical therapy. Home care visits for physical therapy are very important. They can offer support for those who are unable to leave the house for various reasons: elderly people confined to bed, those who have undergone recent surgery, etc. Our physiotherapist will examine each individual case in order to decide if home treatment is necessary.